Three Oaks Winery is located in Vernon, Florida and is owned and operated by the Biddle family. Vernon is a small rural town about 30 miles north of Panama City and 10 miles south of I-10. Years before this winery was established, a documentary film, "Vernon, Florida"was produced in 1981 that highlighted the eccentricities of some of the local people. The movie angered many residents of the city and surrounding areas who felt the documentary portrayed Vernon in a negative light. 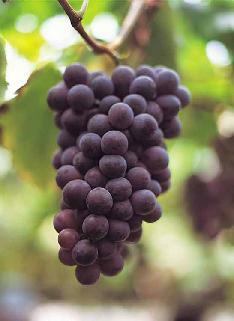 The Biddle family grows their own line of grapes, including the Conquistador bunch grape and the Muscadine grape. From these grapes, they produce a wine that is smooth to the taste and refreshing. 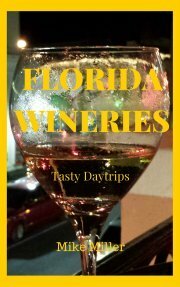 This winery has been producing wine for over twenty years, making it one of the oldest Florida wineries. All wines are aged to the proper fermentation and bottled only at the peak of flavor. The Grapevine is their wine tasting area and gift shop. Tours of the winery facility are available on request. From I-10, take Highway 79 about 10 miles south to Vernon, Florida. For more information about wines and events, call 850-535-9463 or visit the Three Oaks Winery Website.